Minister Joseph LE has called for peace to be the centre of the three-day reflection on-going in Limbe, South West Region. 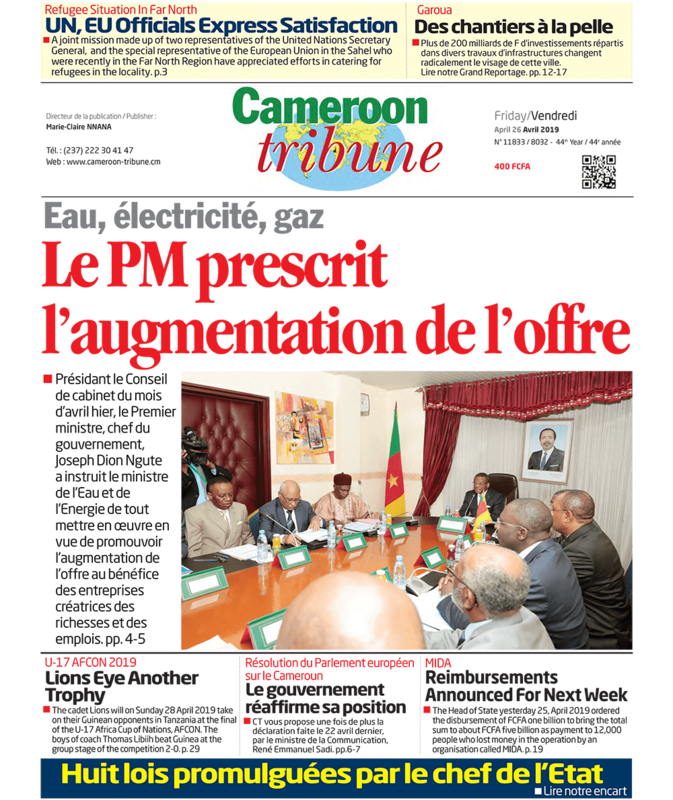 The Minister of Public Service and Administrative Reforms (MINFOPRA), Joseph LE, has rung another bell calling for peace and living together in Limbe, capital of Fako Division in the South West Region. 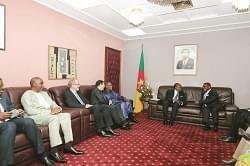 He has also called on those igniting insecurity in Cameroon to remember that once started, forever remembered. He made the statements at the Limbe One Council hall yesterday June 13, 2018 as he opened a three-day international seminar on the theme: “Post-crisis management of terrorism actors and victims.” While representing the Head of State at the workshop, Minister LE used the occasion to pay homage to those persons who have lost their lives in the current crisis affecting parts of Cameroon. At the opening, ENAM’s Director General, Linus Toussaint Menjana, took time to outline the content of the seminar to include the signing of protocol agreements between ENAM and IFTIC SUP as well as ENAM and IRIC. Such agreements would include exchanging experiences in the training of human resources and the mobility of students of the institutions. The seminar is being attended by some 200 students of the National School of Administration and Magistracy (ENAM) including 50 of their colleagues from the University of Buea as well as traditional rulers and some elite. The seminar that runs till weekend will involve lectures from highly respected personalities who have proven their knowledge in research over matters of war and terrorism. The aim of the seminar include: to prevent conflicts that would give room for nightmares of killings and rendering people homeless. According to Minister LE; “A conflict would not be forgotten if you know that this man is the one who killed your uncle or brother…” The seminar appears very timely in the South West Region which is under security concern with attacks and killings of persons becoming recurrent.